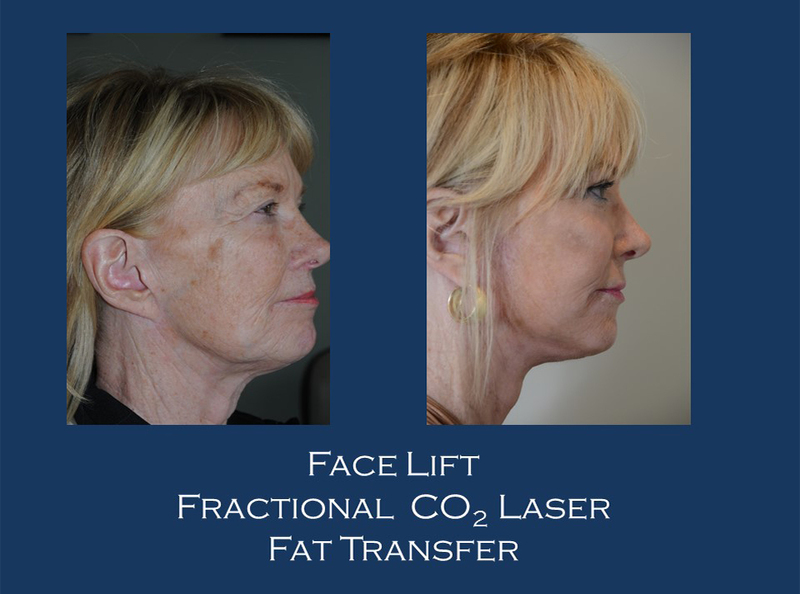 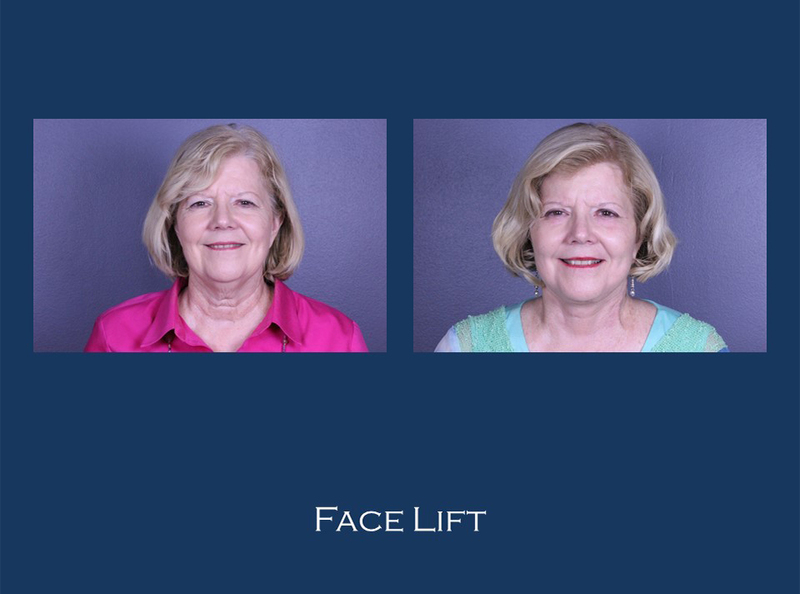 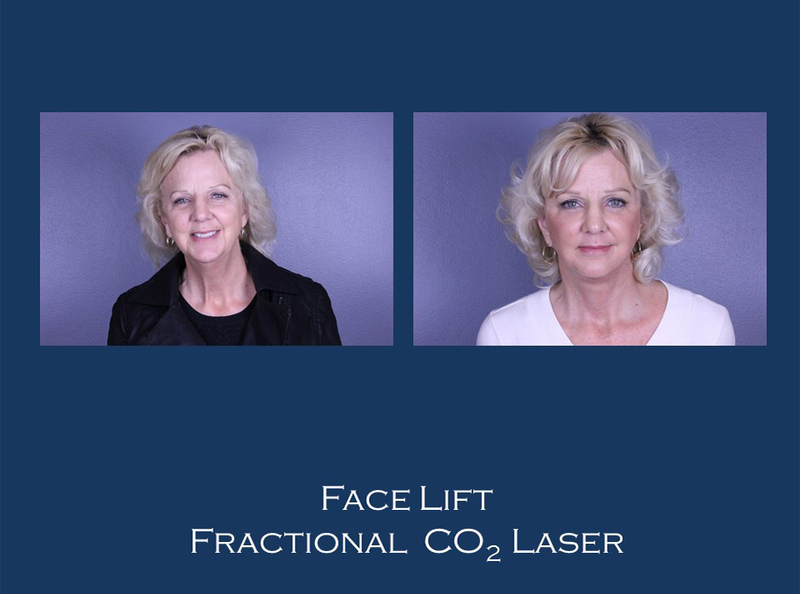 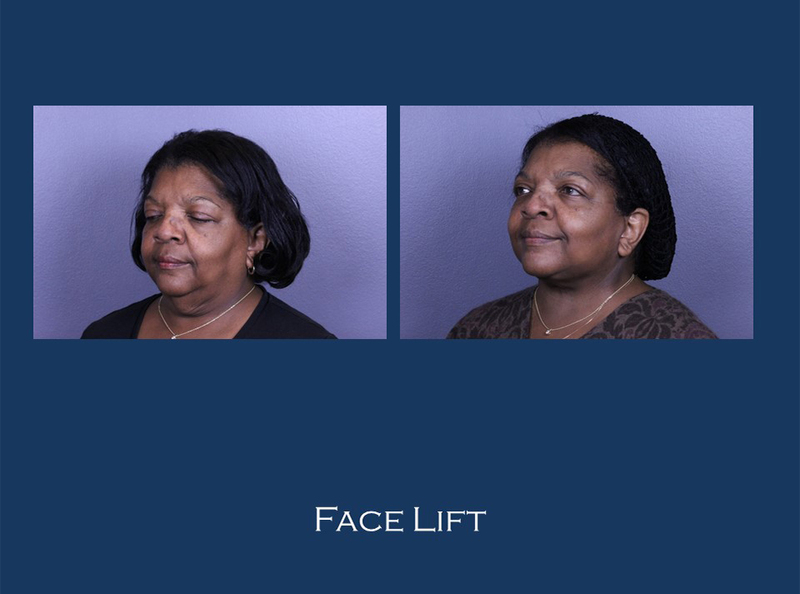 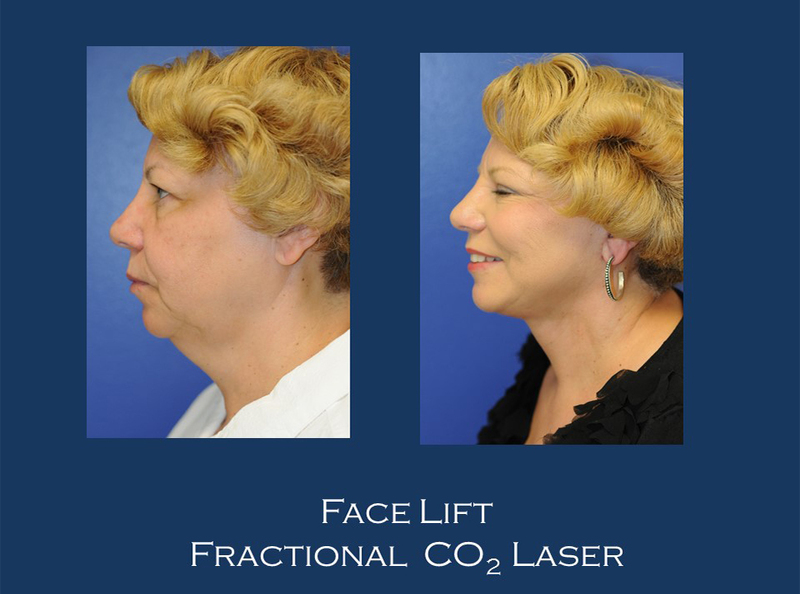 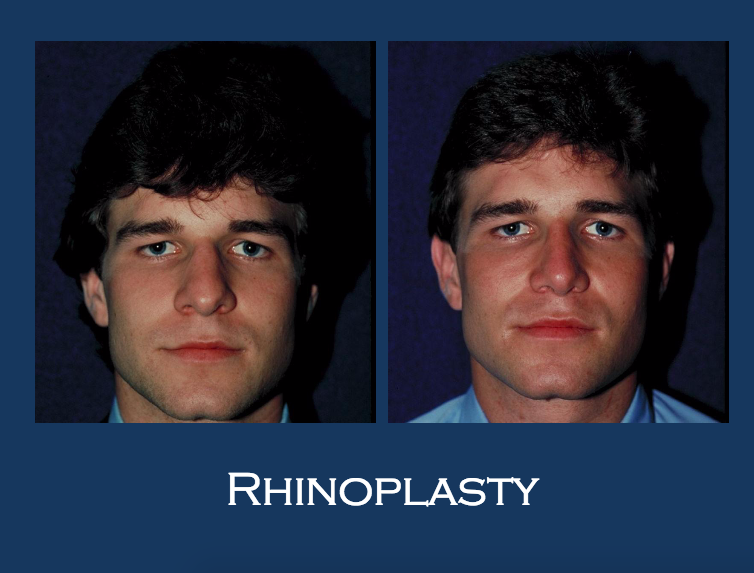 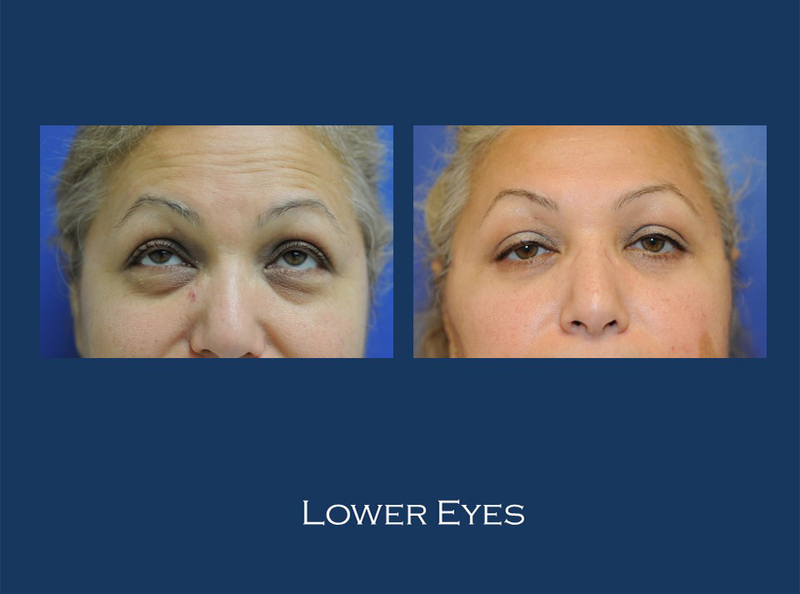 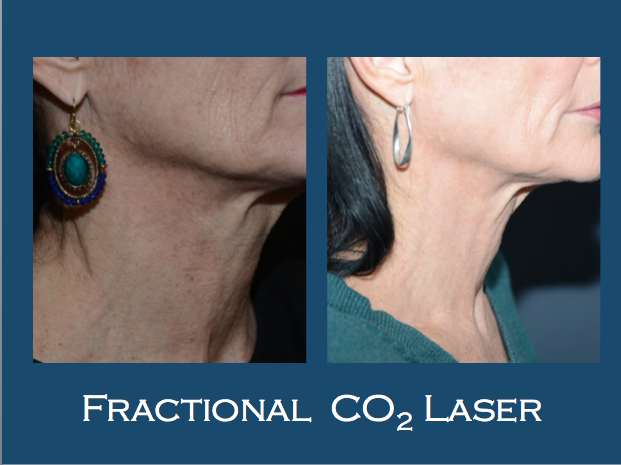 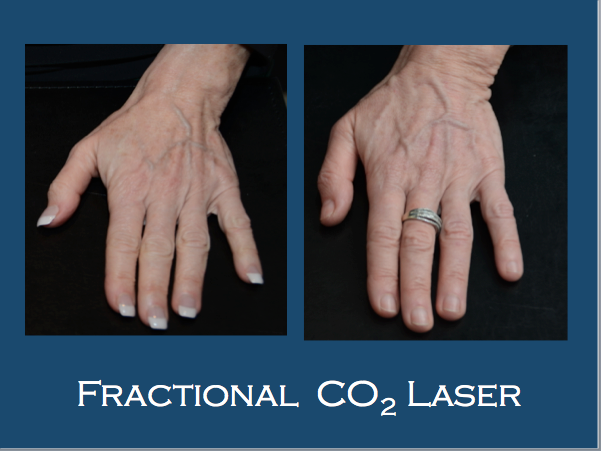 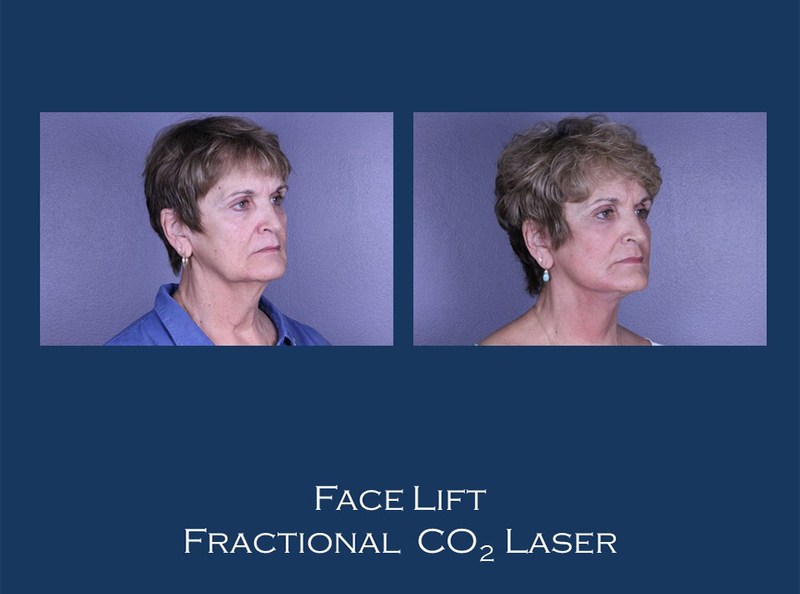 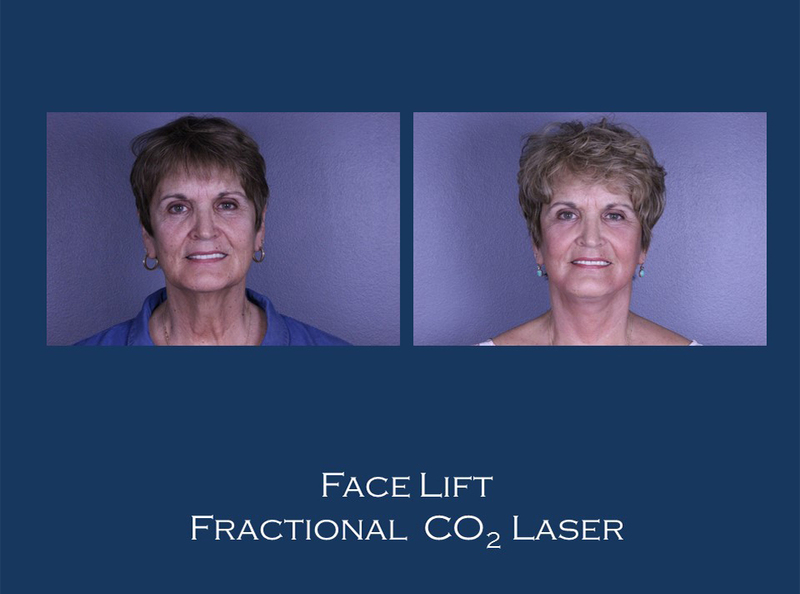 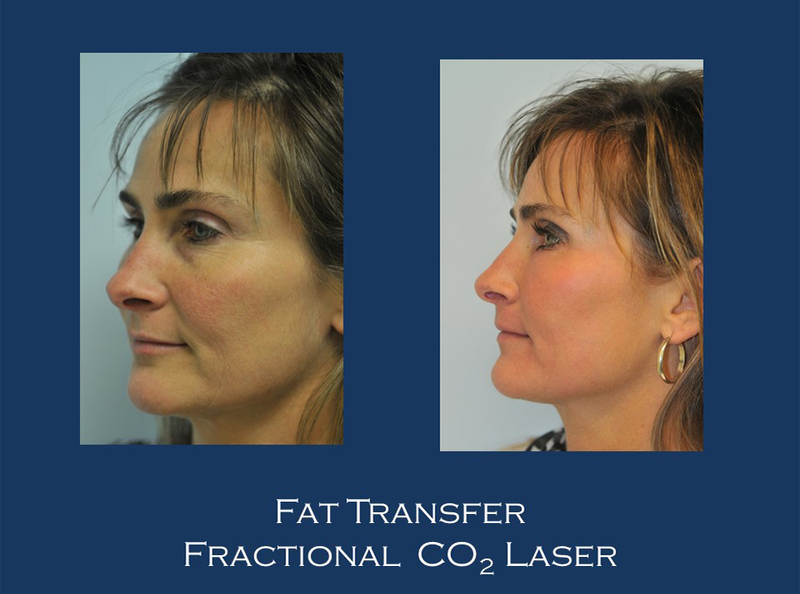 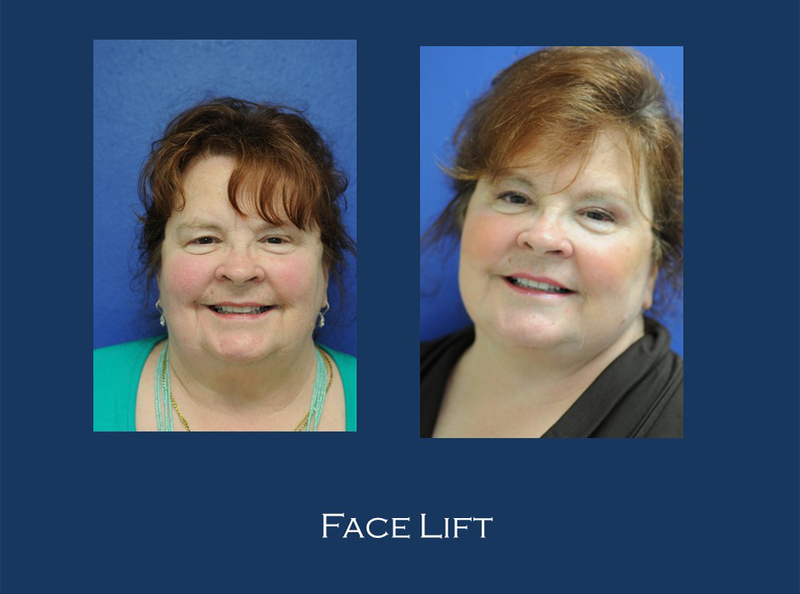 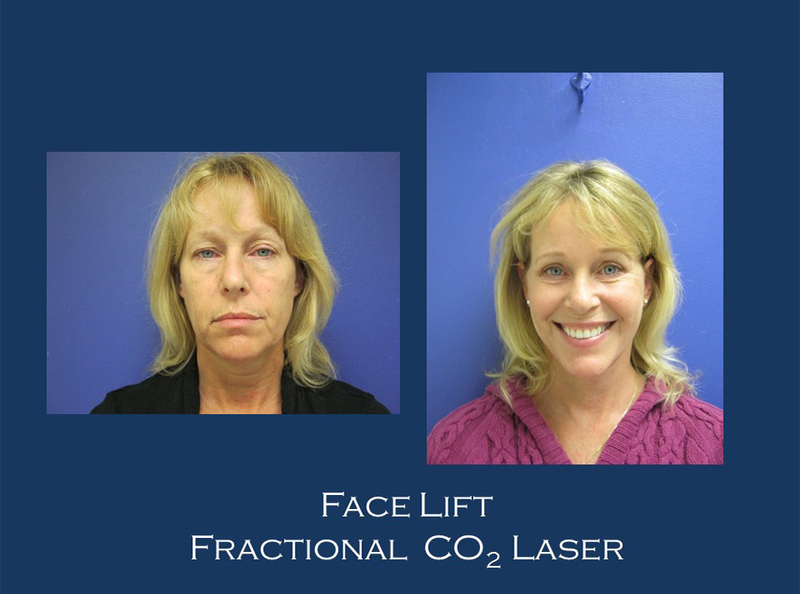 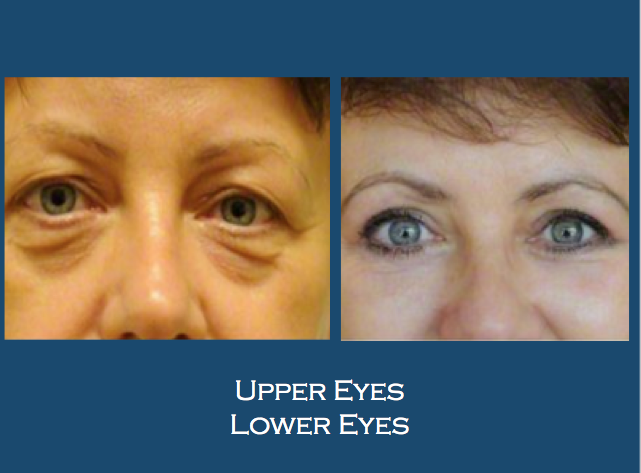 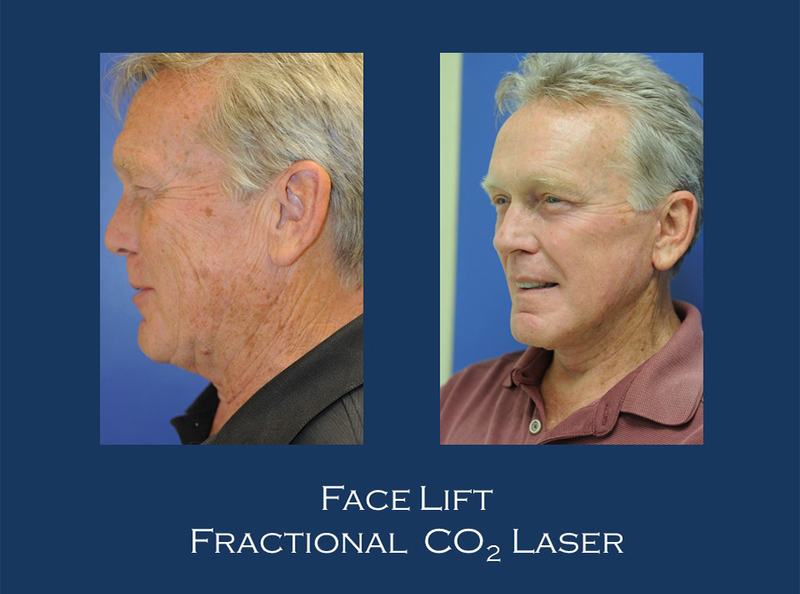 View some of Dr. Ravi Dahiya’s before & afters for Facelift & Fractional Laser, Facelift, Eyes, Fractional CO2 Laser Resurfacing, Rhinoplasty, Fat Transfer, Bellafill, Hair, and Lip Lift services with Séchoir. 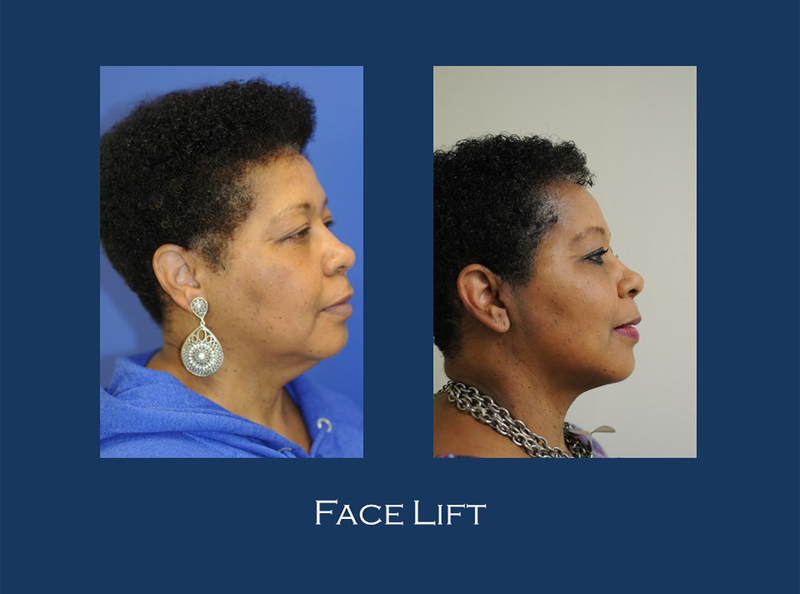 DR. RAVI DAHIYA is a graduate from Harvard College, Dr. Dahiya is board certified and fellowship trained in both cosmetics surgery and otolaryngology. 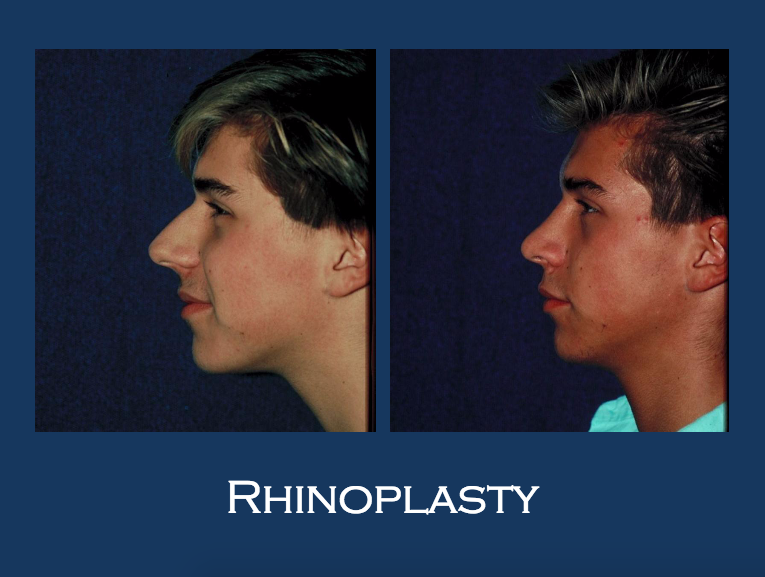 Click on the links below to see specific examples of Dr. Ravi Dahiya’s work.